The French Riviera is synonymous with beauty, culture and wealth. Unfortunately, all this glamour can put it out of our financial reach and make visiting this idyllic region on the French coast nothing more than a dream. However, with a few easy money earning tricks you can turn that dream into a reality. If you have a good sort through the items that have built up in your home over the years, you’ll probably find you have quite a few things that you don’t need anymore. You might be able to make some money out of these by selling and up cycling them. 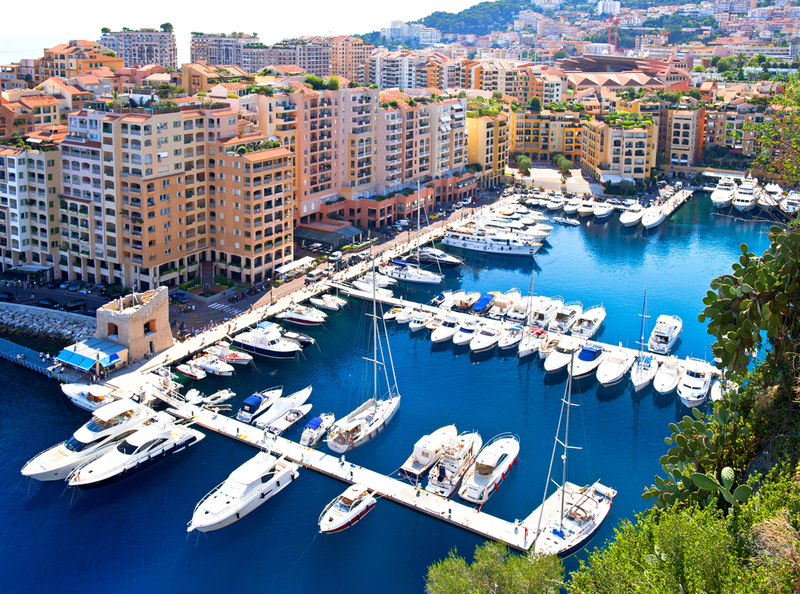 Before you start having a good clear-out, it’s a good idea to get acquainted with some of the attractions the French Riviera has to offer. This will give you a better idea of where you want to go and how much money you’re going to need to get those places. One of the most historical places in the French Riviera is the Old Town in Nice. This beautiful collection of rustic neighbourhoods is a great place to take a relaxing stroll. However, if you’re after culture, then nothing quite beats the Museé Picasso, which celebrates the years the legendary artist spent in the French Riviera. For sheer stunning beauty, then the Villa Jardins Ephrussi de Rothschild is well worth a visit. To help you on your way to these and other destinations, you can try up cycling. This is a great way to give old things new life, and, more importantly, a new value simply by putting some soil and a plant into an old tea pot turns the old receptacle into a charming, money making curiosity. If you have any old drift wood or timber lying around you may also be able to up cycle these. Place an advert in craigslist and you might be surprised with the response you get from sculptures and DIY enthusiasts. This goes for old bricks and paving too. The internet is also a great place to sell unwanted CDs, as well as games and DVDs. There are lots of sites on the web that you can list items like these on and they could make you quite a bit of money. Of course, if you’re having a clear out any way, you may as well recycle any stuff that find that you can’t make any money from, it’s better for the environment than just than just taking them to the dump. Important things to recycle include broken mobile phones, old batteries, empty printer ink cartridges, fluorescent light bulbs and any old VHS tapes you might have hanging around. Thanks to our friends over a www.greenhomeguide.co.uk for this post, I’m sure some people will find it very helpful.